"This is powerful, sophisticated feminist filmmaking at its best and it Guevara-Flanagan's bold style - one that is both frightening and intimate - showcases her as an important, new voice in documentary filmmaking." Mary Celeste Kearney University of Notre Dame. "Reveals our cultural obsession with images of murdered women as entertainment. It's a postmortem pageant that lays a Hollywood cliché bare, but regrettably not to rest." 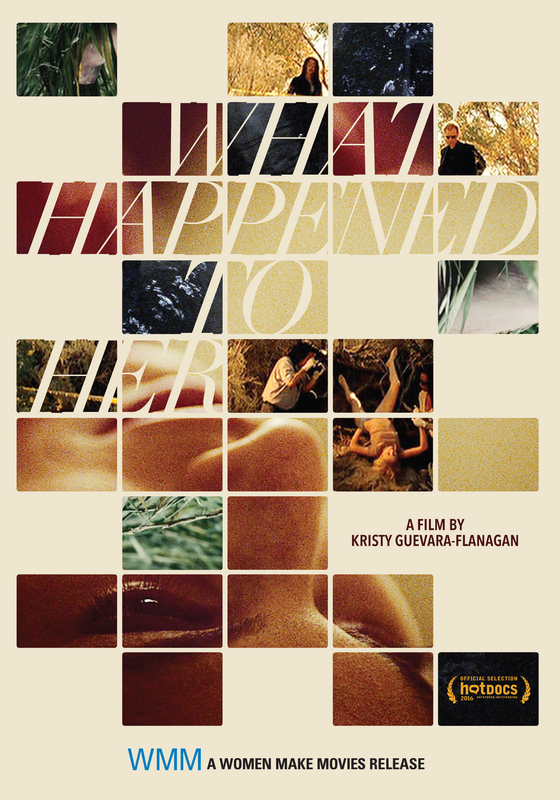 "We're very proud to present the Grand Jury Prize to "What Happened To Her" by Kristy Guevara-Flanagan, a bold new voice in cinema. This film addresses a trope that is so common in TV and film, that of the beautiful dead victim from the perspective of an actress who once played "the cadaver." This intelligent, meta analysis of a cinematic cliché is clever, well-crafted, spooky and unlike anything we’ve seen before." "Guevara-Flanagan’s film is timely… might serve as a reflection of the precise zeitgeist of this cultural moment…"
"Why did the beautiful young woman have to die so cruelly? Hollywood never tires of playing out the same scenario. This found footage film collects the film industry's repeat offenses by compiling endless half-naked and contorted female bodies, arranged for the male viewer who is usually present in the reverse angle shot: men staring at female corpses. An actress's off-screen report about her own experience and the excess of images reveal the sexual obsessions behind them." "What Happened to Her offers a damning and timely critique of Hollywood's fixation with young, skinny, mostly blond, mostly white women who serve all too often as the plot-catalyzing corpses in the crime and detective genre…..Guevara-Flanagan reframes images of murdered women in forensic fiction as evidence rather of tendencies toward pathology and triteness in the American commercial film industry itself. Perhaps most significantly for media related fields, What Happened to Her promises to nip in the bud the knee-jerk, unconsidered student-filmmaker plans to stage pornographic violence against women in their own films. 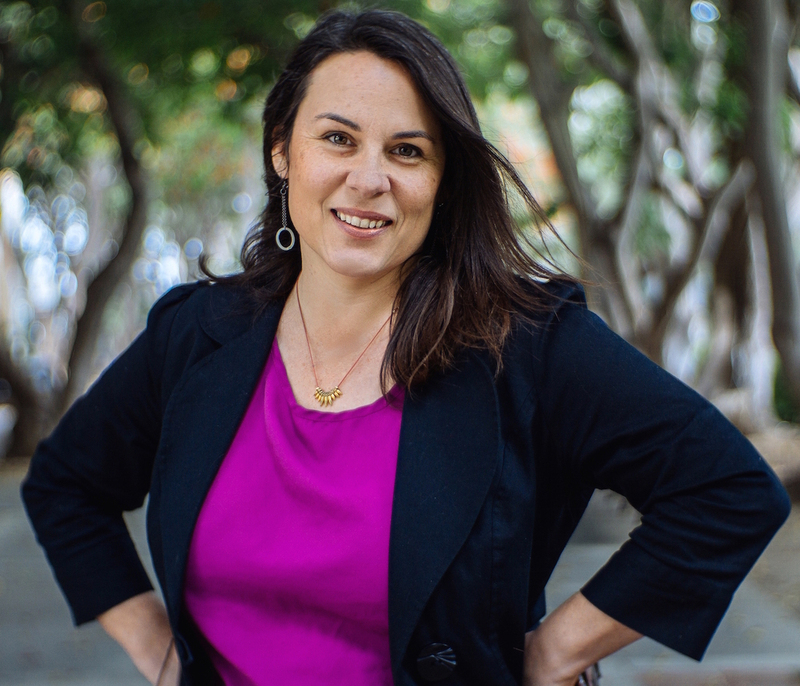 This is the incredible service Guevara-Flanagan has done for teachers in gender studies, cultural studies, film studies and film production both in and beyond the United States." "A clever, irrefutable demonstration of our collective objectification of the female body. Impossible for any viewer to squirm away in denial. I am definitely showing this to students."